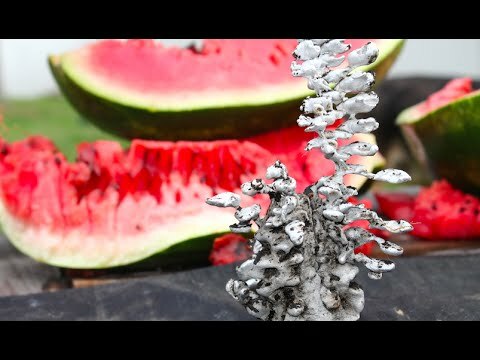 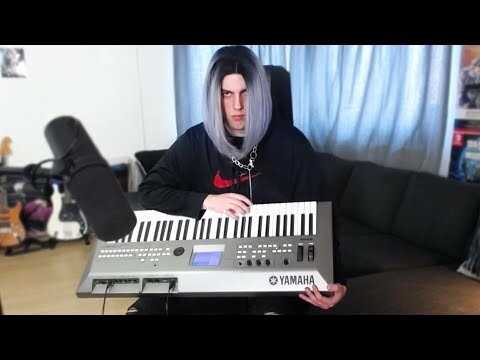 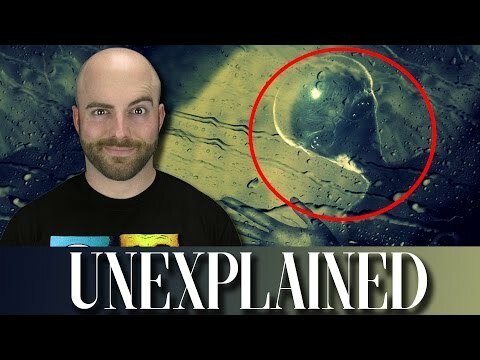 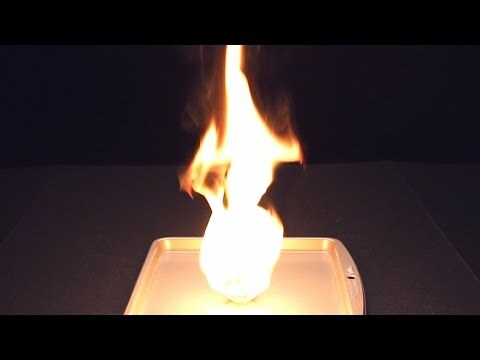 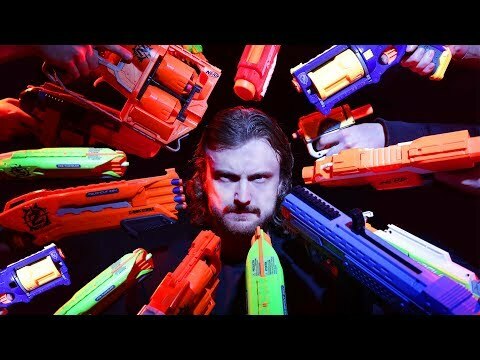 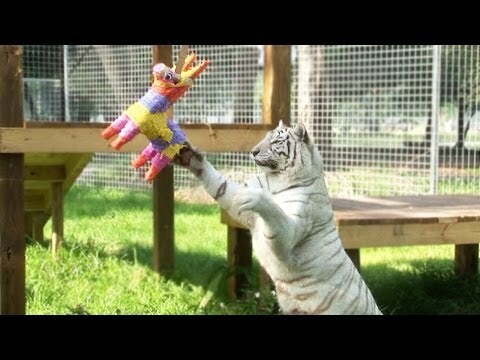 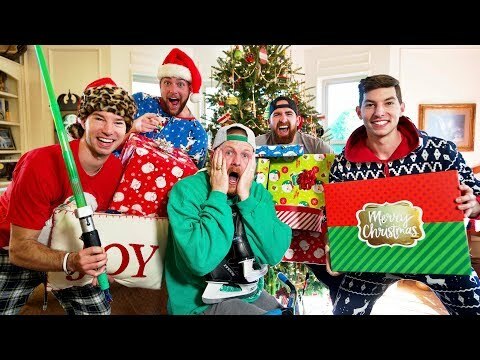 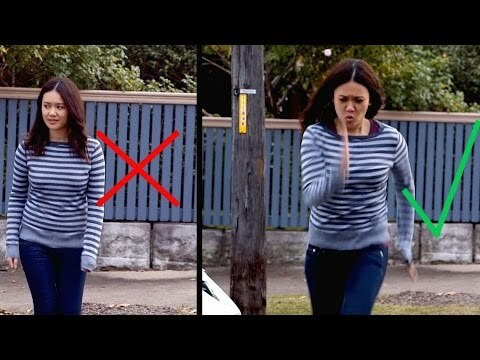 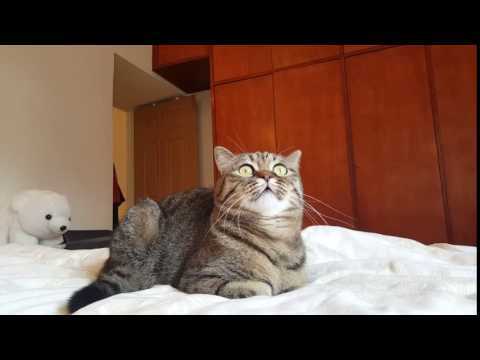 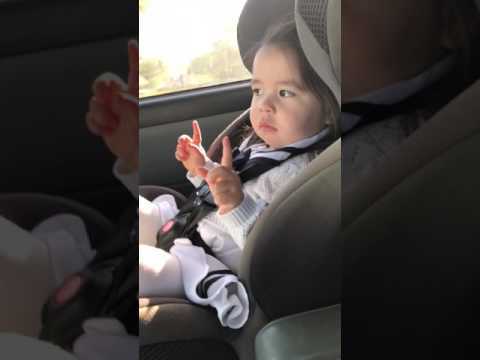 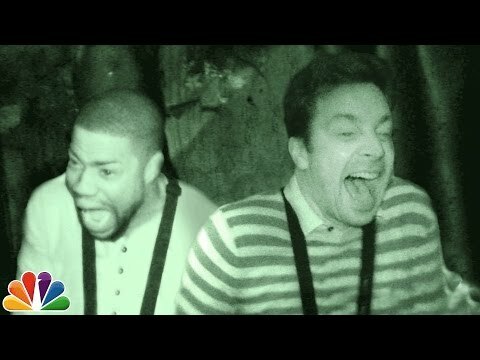 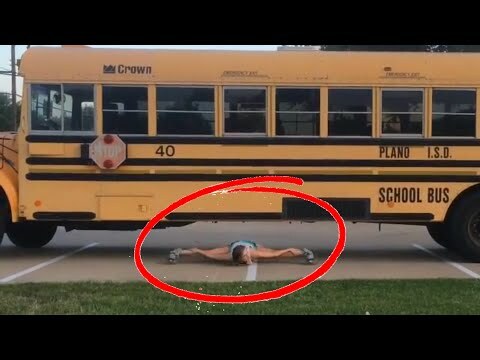 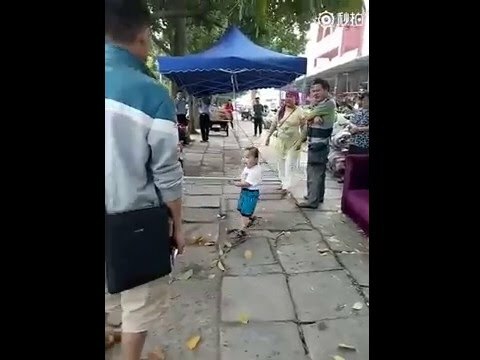 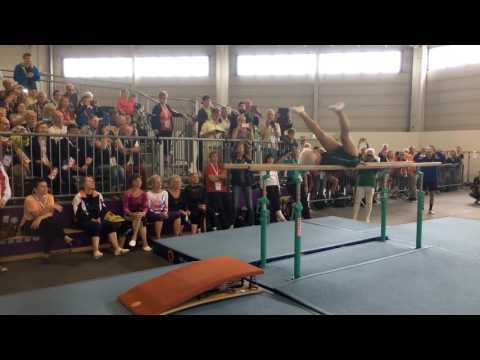 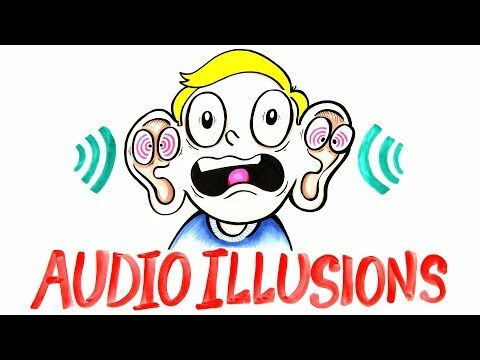 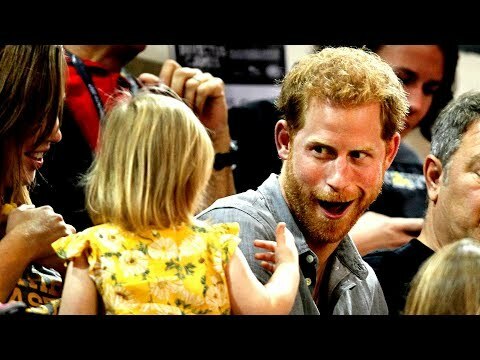 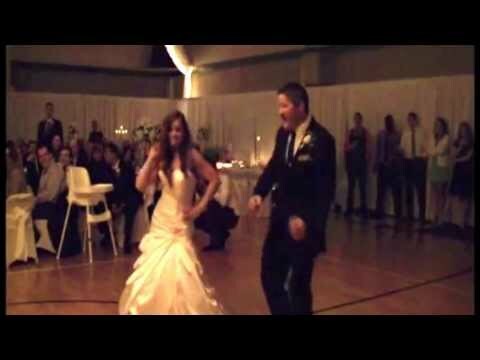 Watch the whole thing, or fast forward to 2 minutes 40 seconds for the real fun! 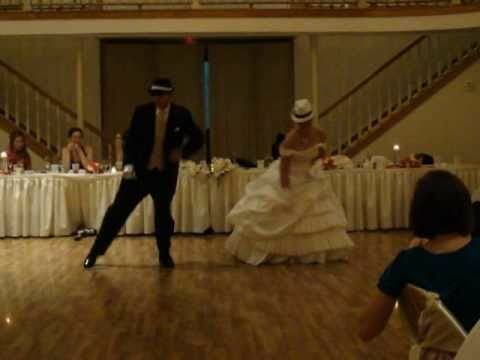 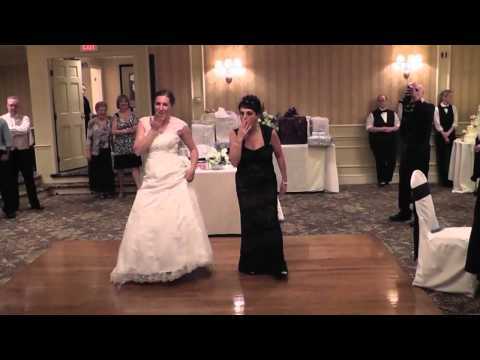 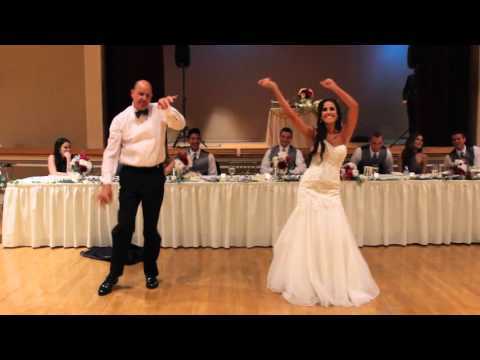 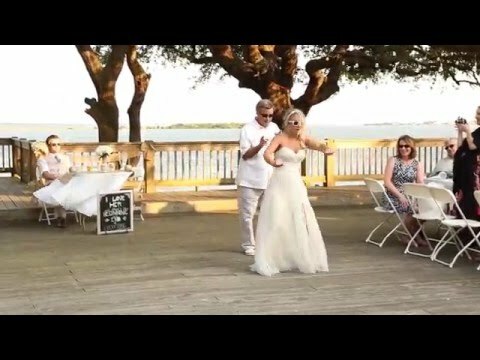 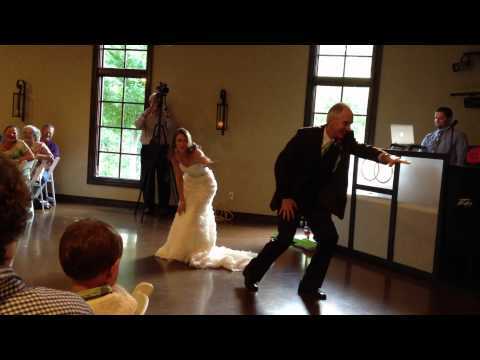 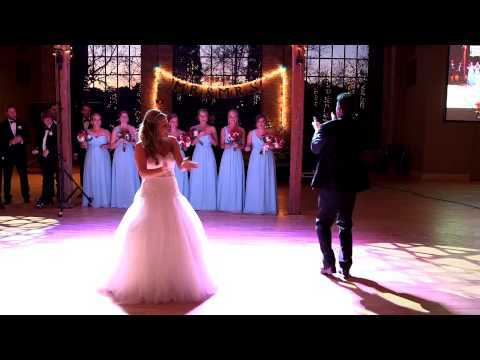 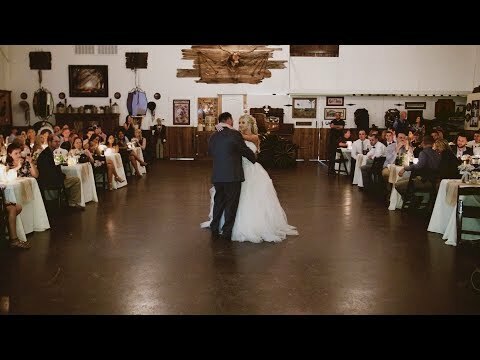 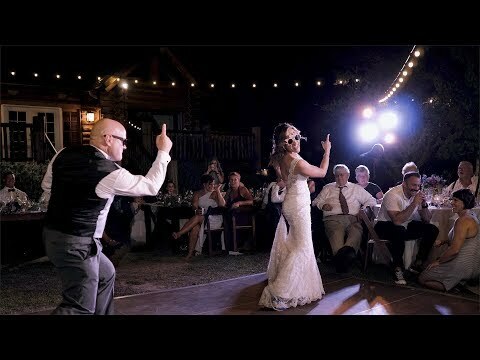 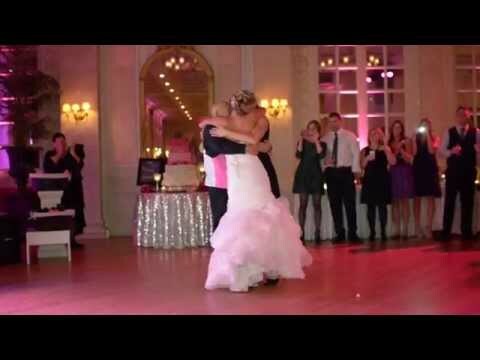 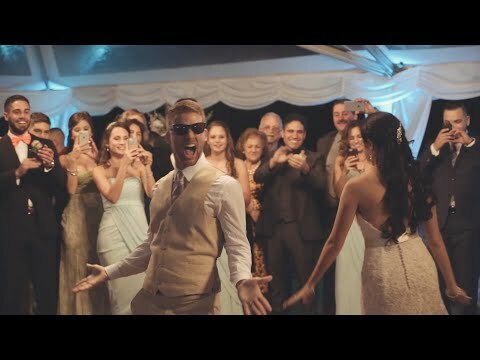 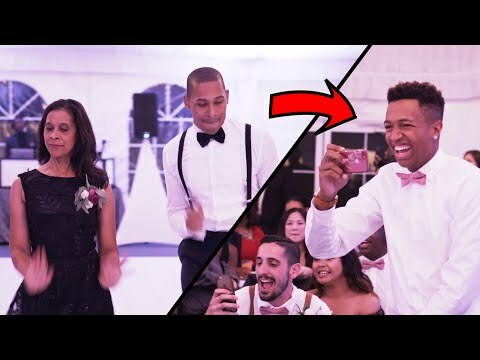 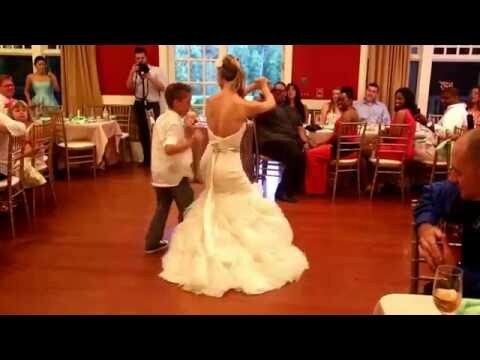 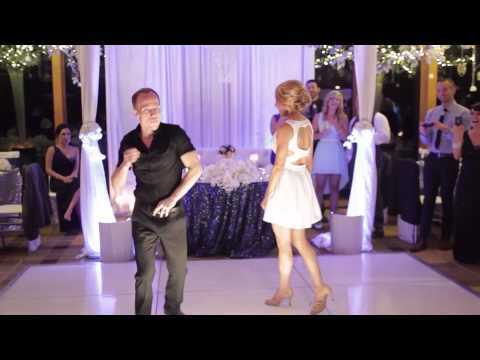 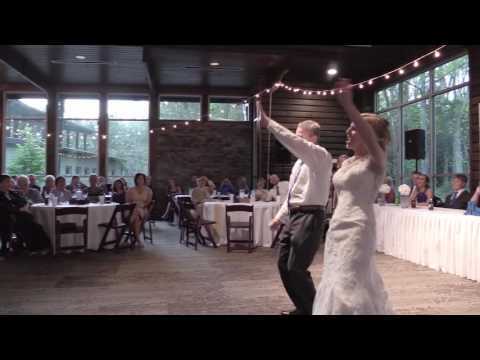 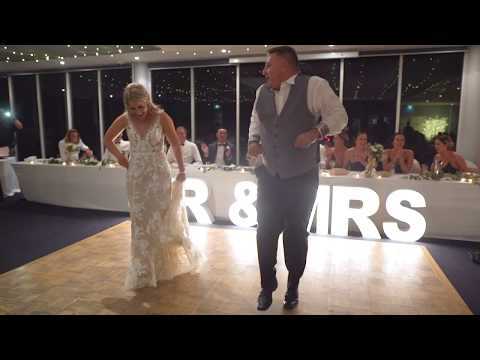 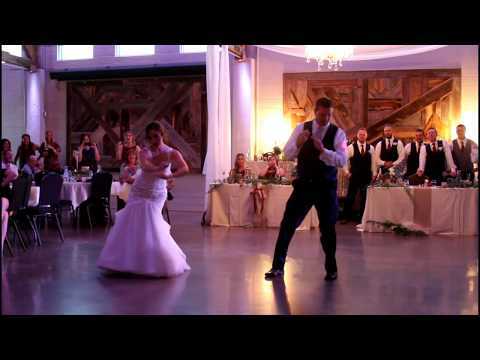 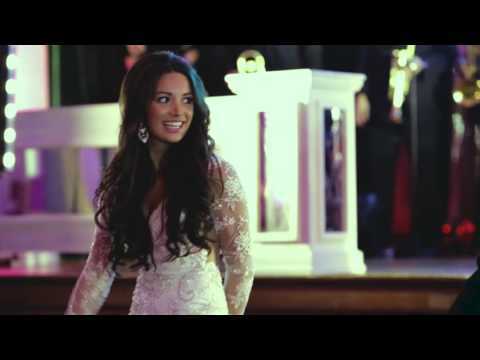 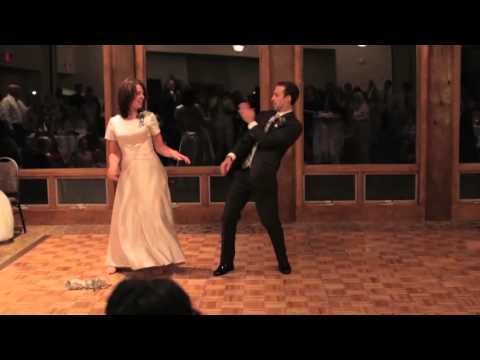 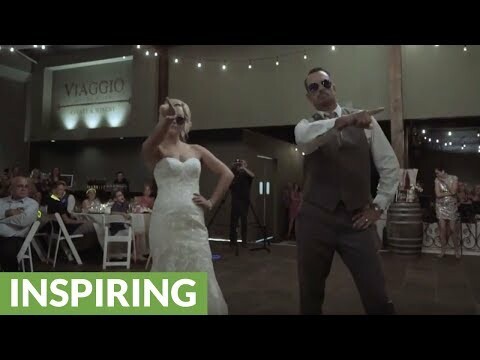 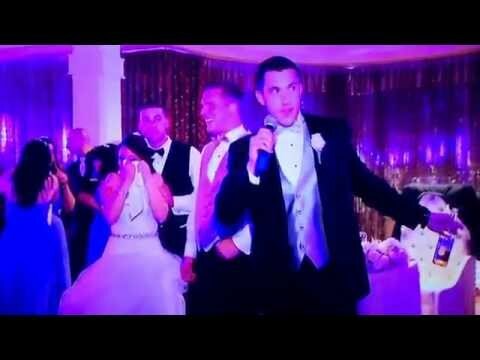 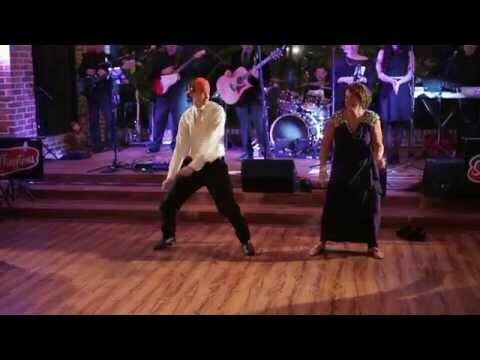 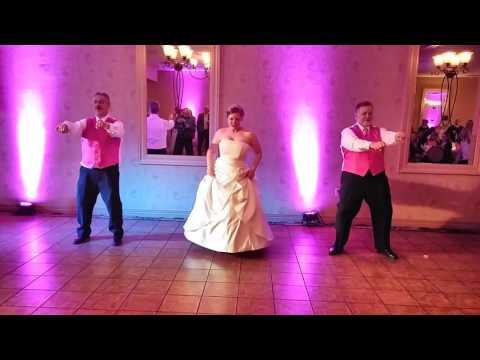 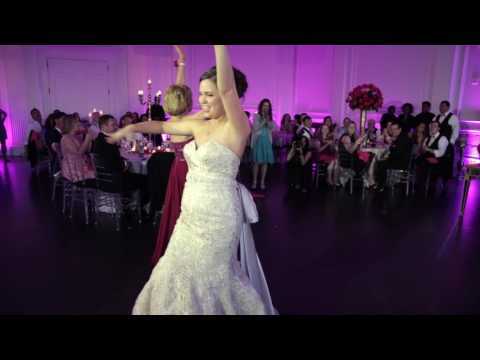 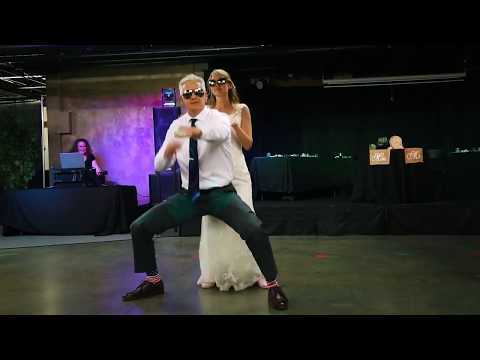 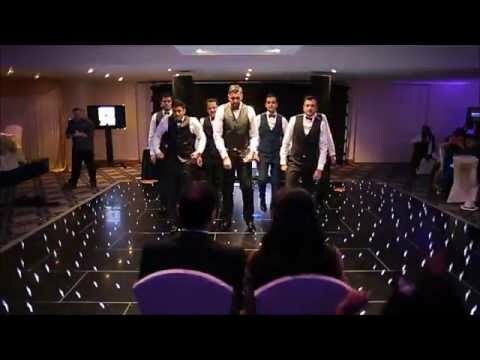 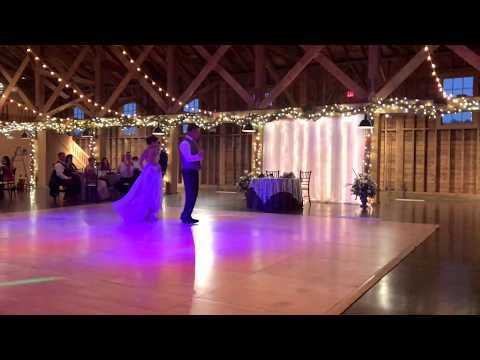 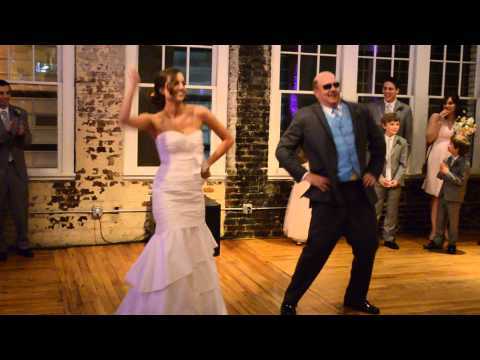 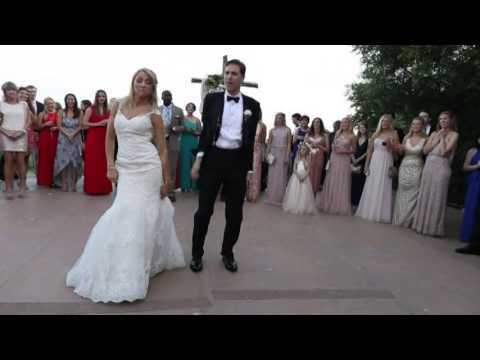 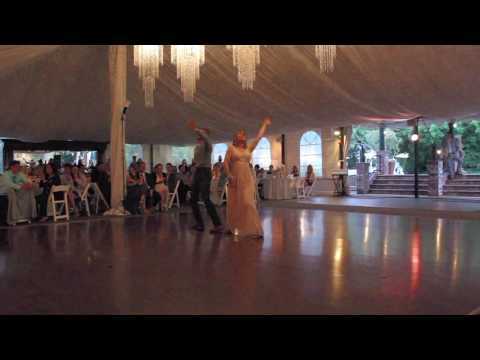 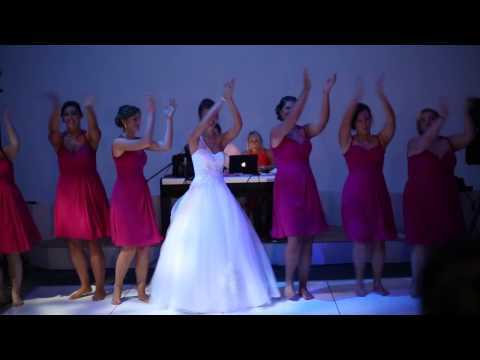 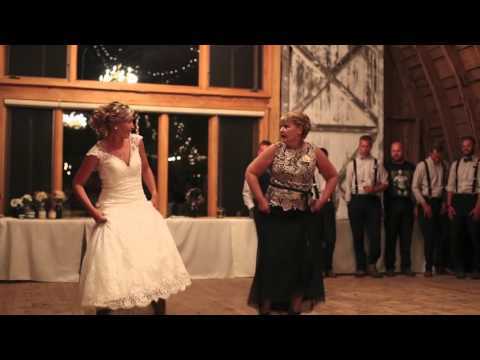 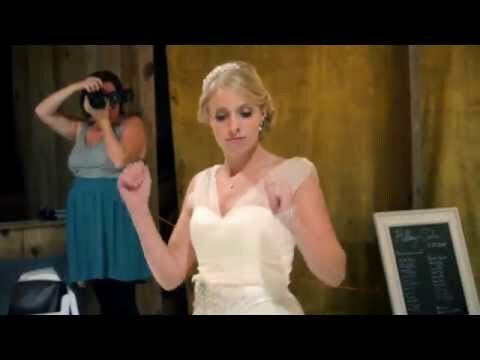 We had a blast surprising everyone at my wedding with this dance! 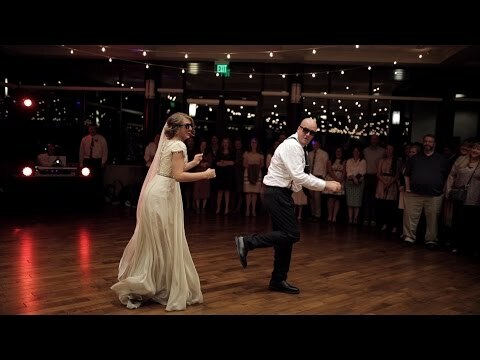 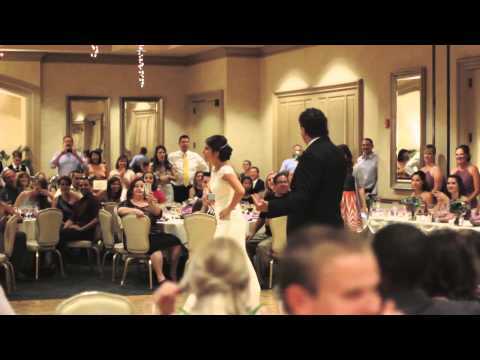 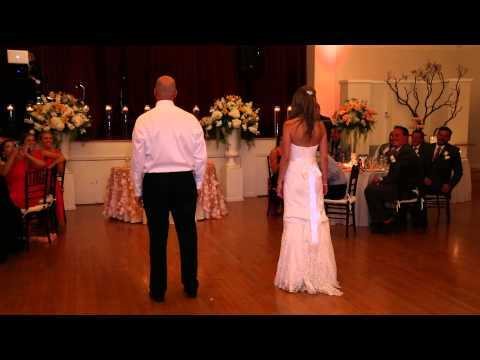 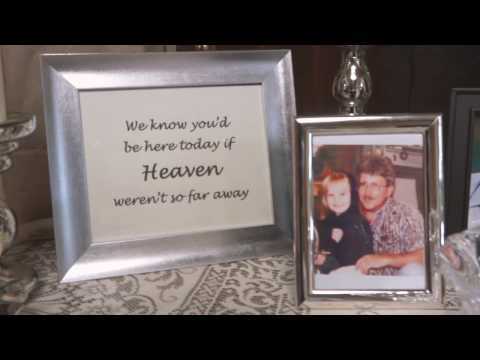 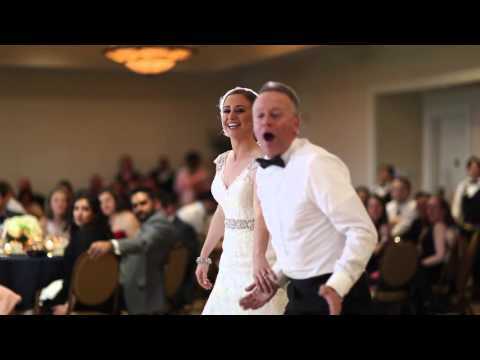 Her Father is in Heaven, so for her Father+Daughter Dance, Katie's family did this..